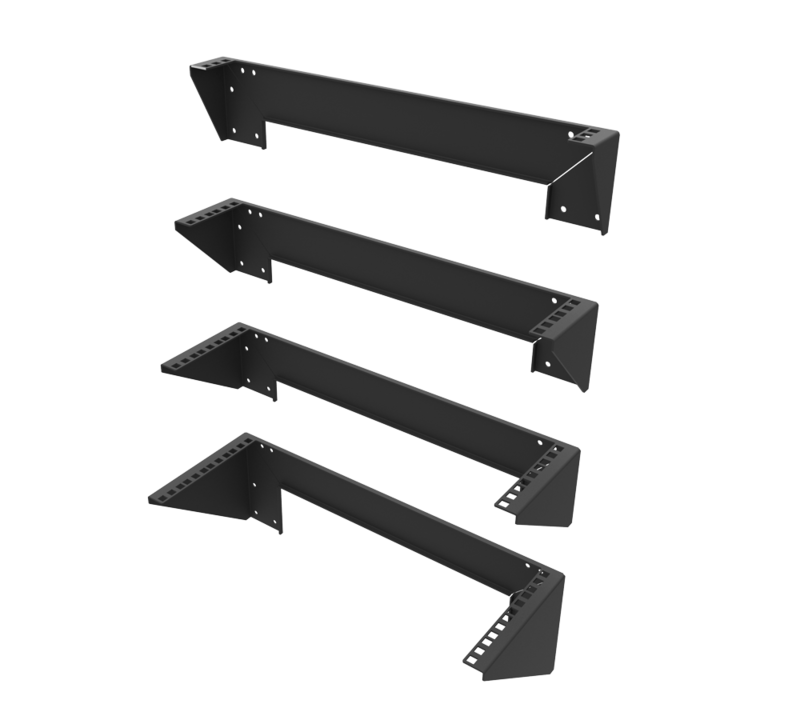 High quality, dry slide rail kit. 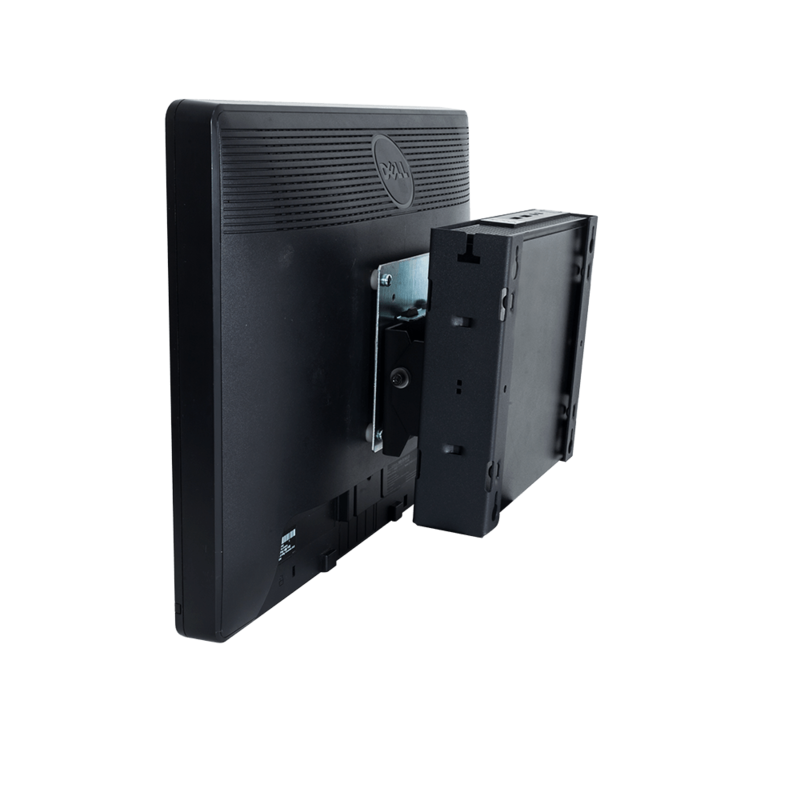 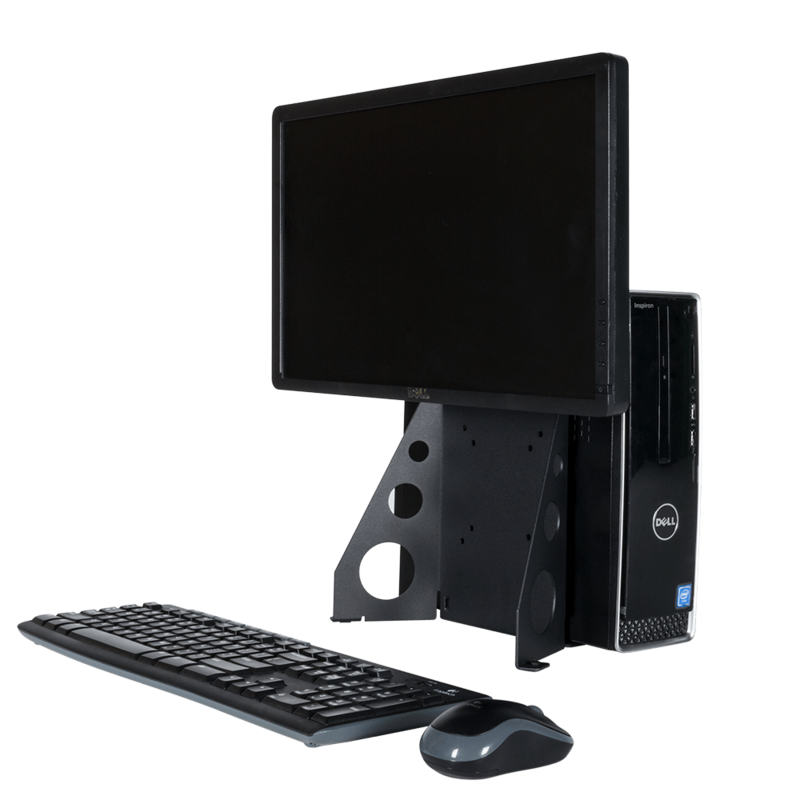 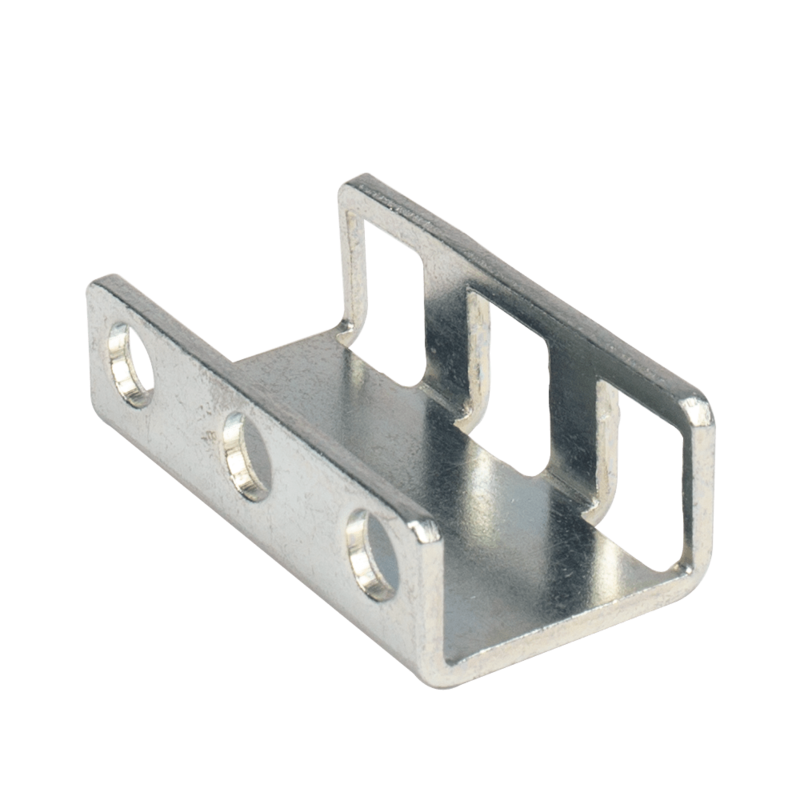 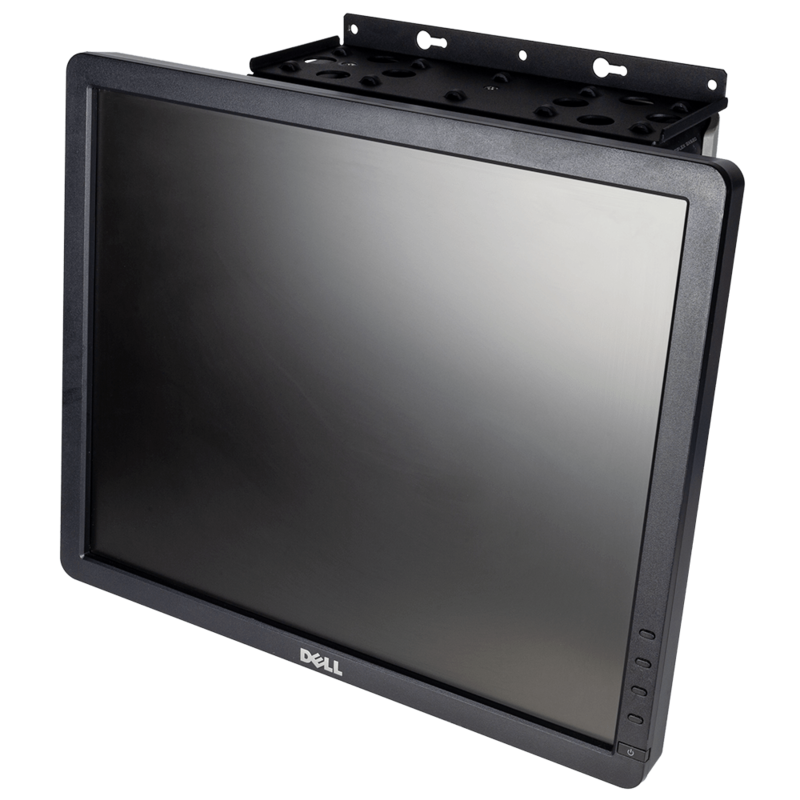 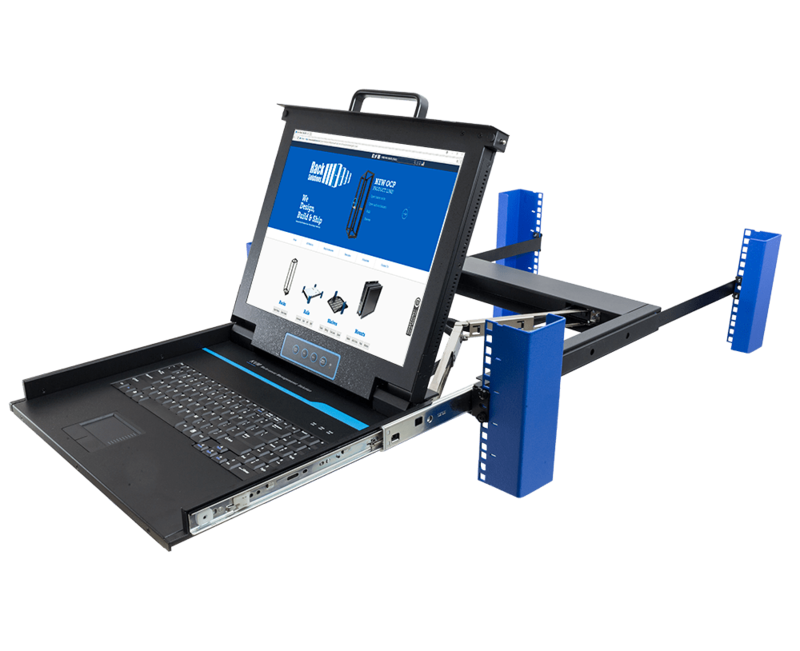 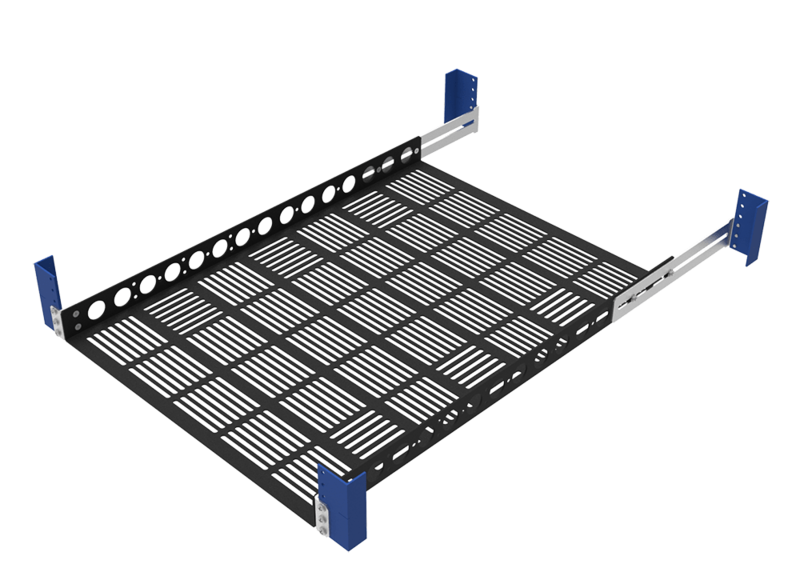 The 1U Dell "patent pending" Pivot Rail is a tool-less sliding rail that works with all 1U Dell 12th generation servers. 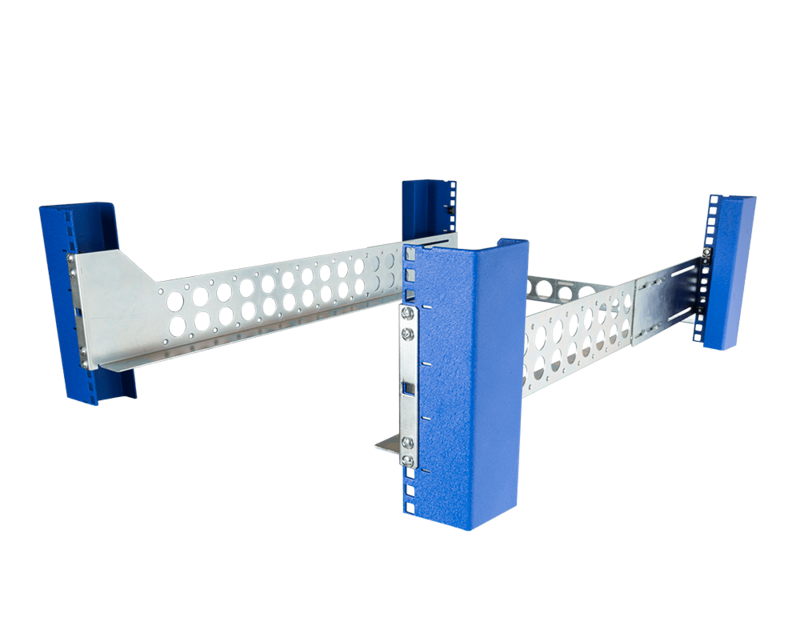 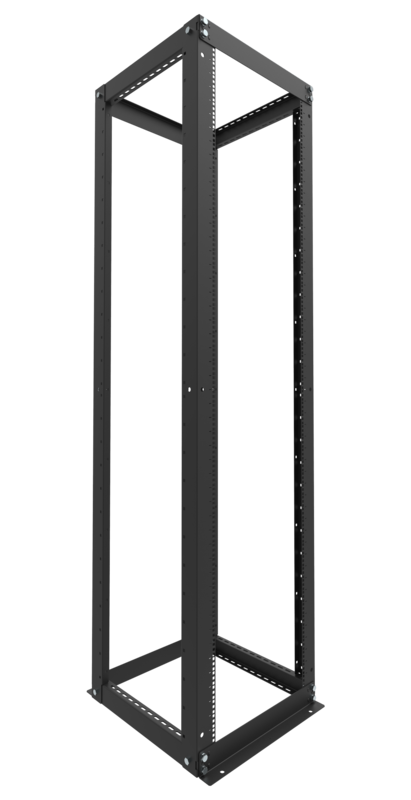 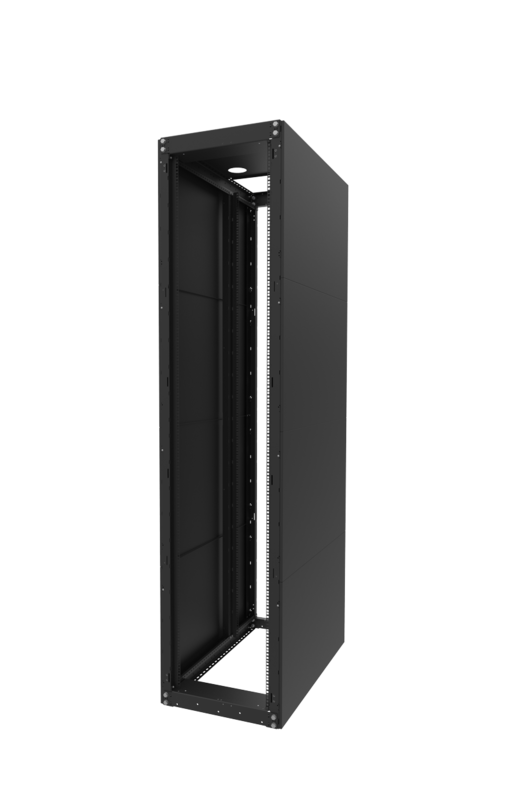 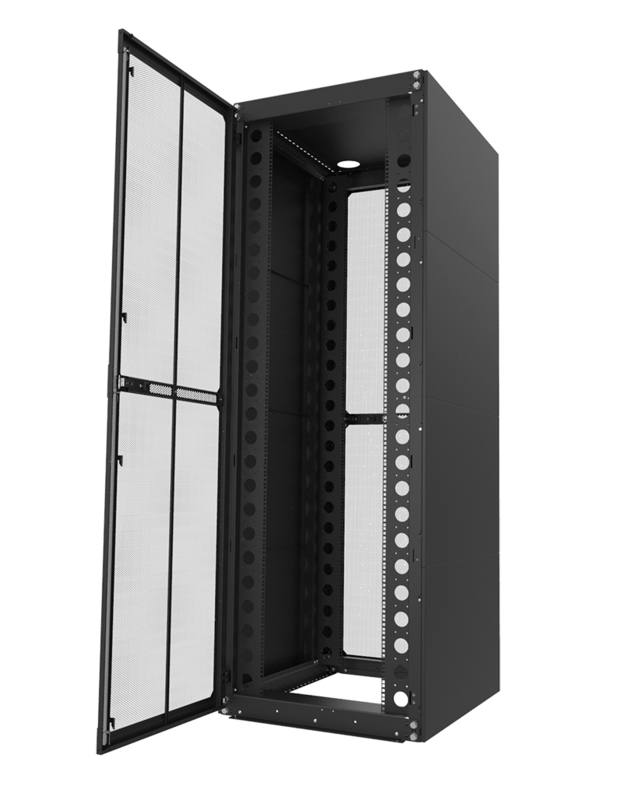 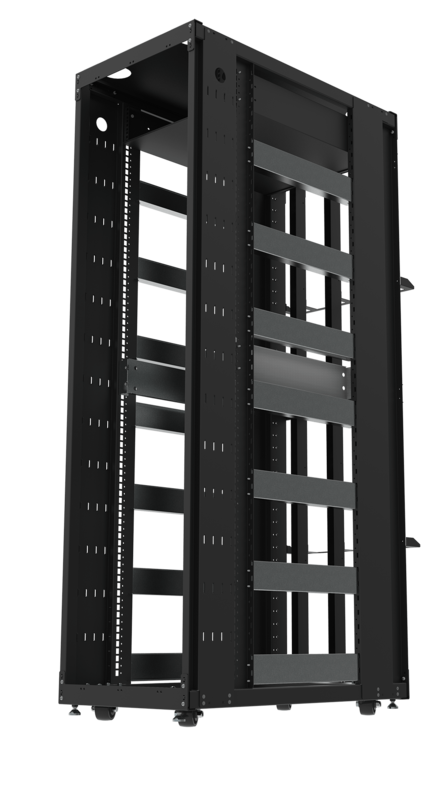 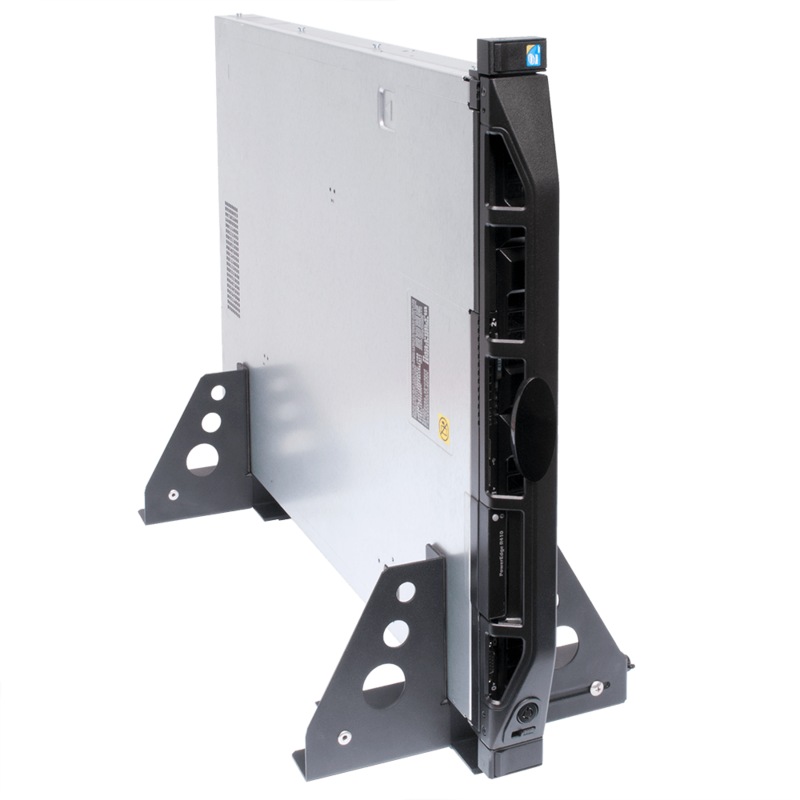 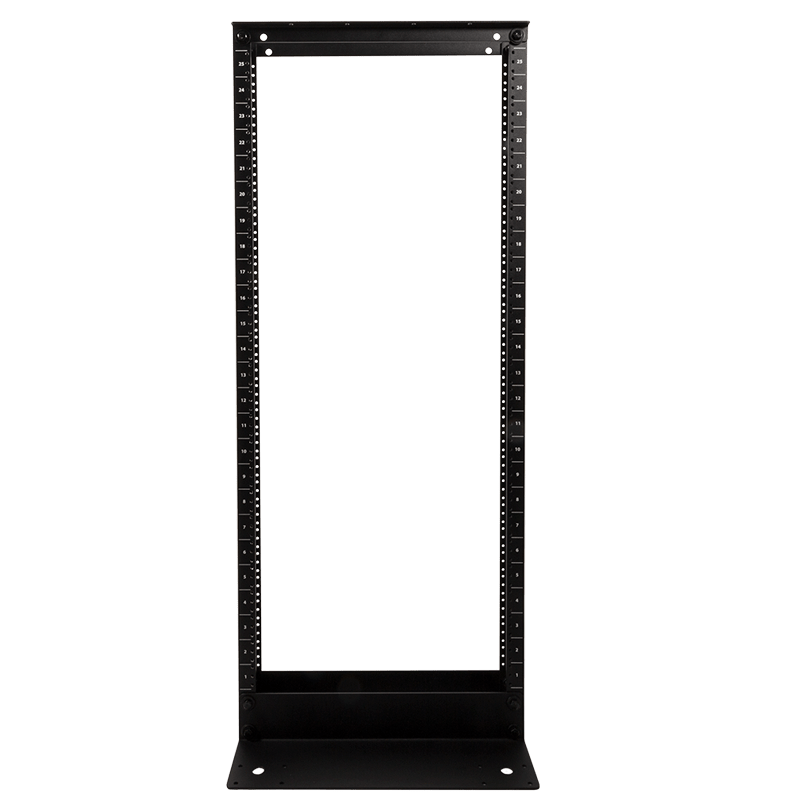 The unique latching and pivot design allows the rails to be quickly and easily installed in tight 1U spaces.The Pivot Slide Rails are compatible with standard 19" EIA-310 square hole 4Post server racks. 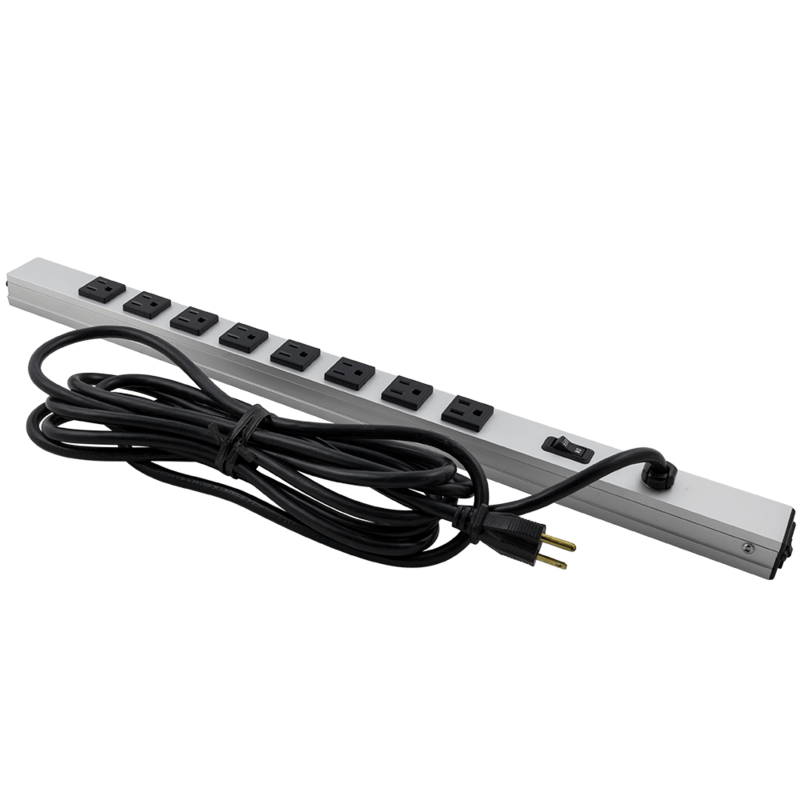 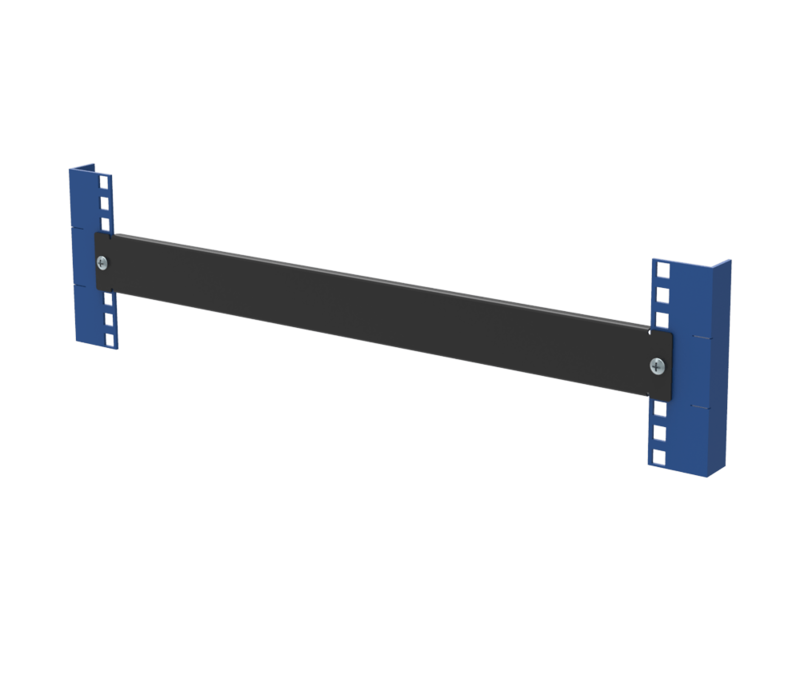 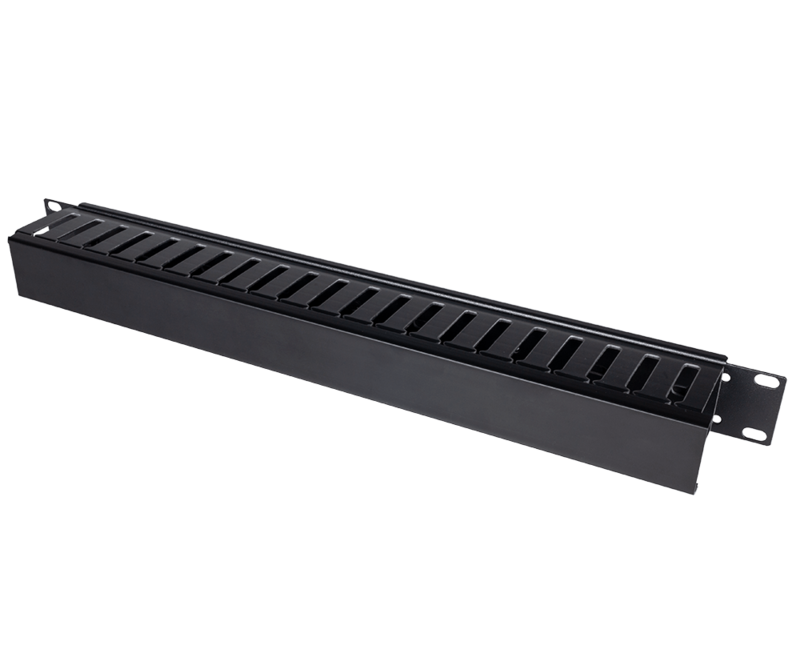 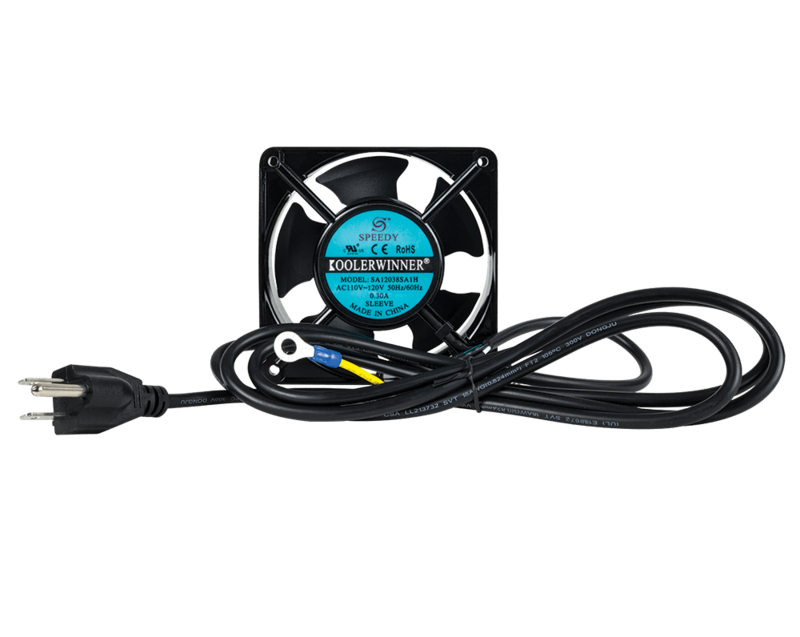 The rails have an adjustable 27"-31" (686 - 787.4 mm) mounting depth. 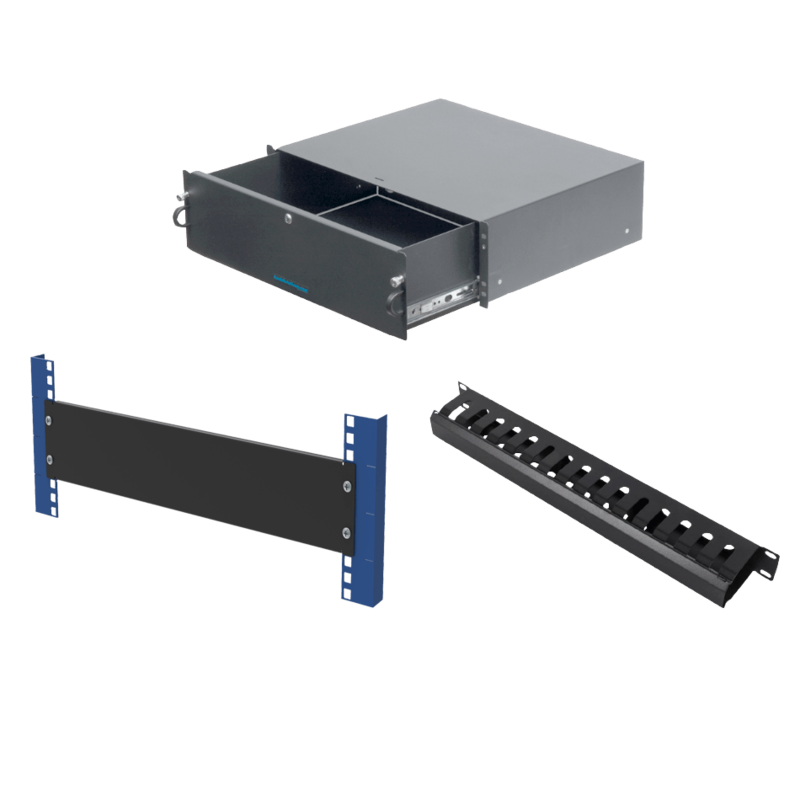 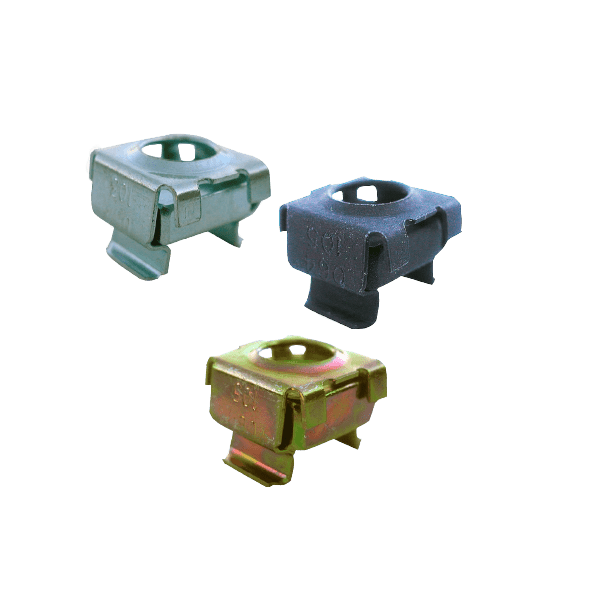 In terms of server compatibility, the slide rails are designed for the Dell PowerEdgeR320, R420, R430, R620, R630 ,NX300 and NX400d.This rail kit is a dry slide non ball-bearing rail kit.